THE ALL NEW Great Western revolvers contain the very finest in high quality workmanship and modern steels. Particular attention is directed toward an extra smooth tight honed action. The standard models are finished in beautiful polished deep-tone blue with stag grips. Perfection is the new by-word at the Great Western Factory. Great Westerns are not undersize versions of the Single Action, but are full size genuine old model type Single Action revolvers. To assure yourself of the finest in authenticity and quality, buy Creat Western. 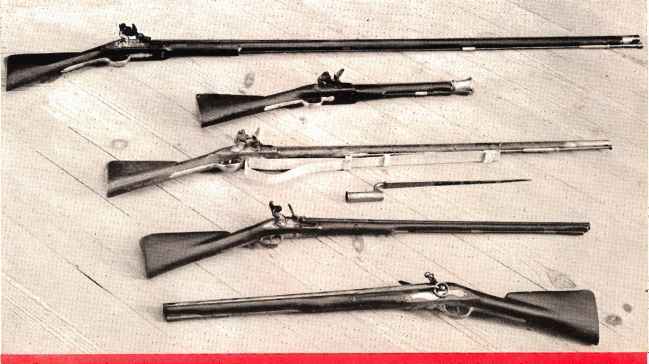 Completely illustrated, showing oil models of Great Western Arms. The Single Action, Derringer, Buntline, Deputy. Also complete selection of holsters and quick draw sets and equipment. Parts, presentation case and engraved models are also included.